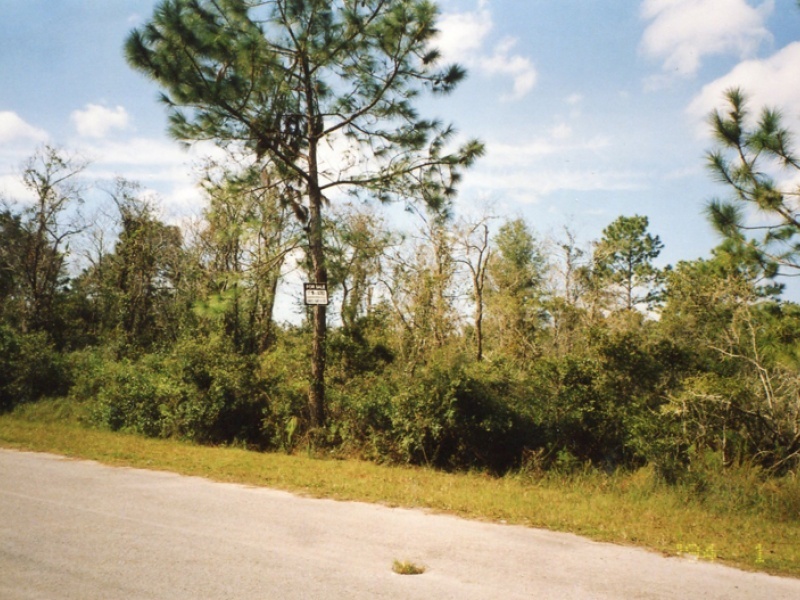 6 Lots for sale in Crystal River, FL. Crystal Manor at Redlevel just a mile from Gulf Of Mexico. 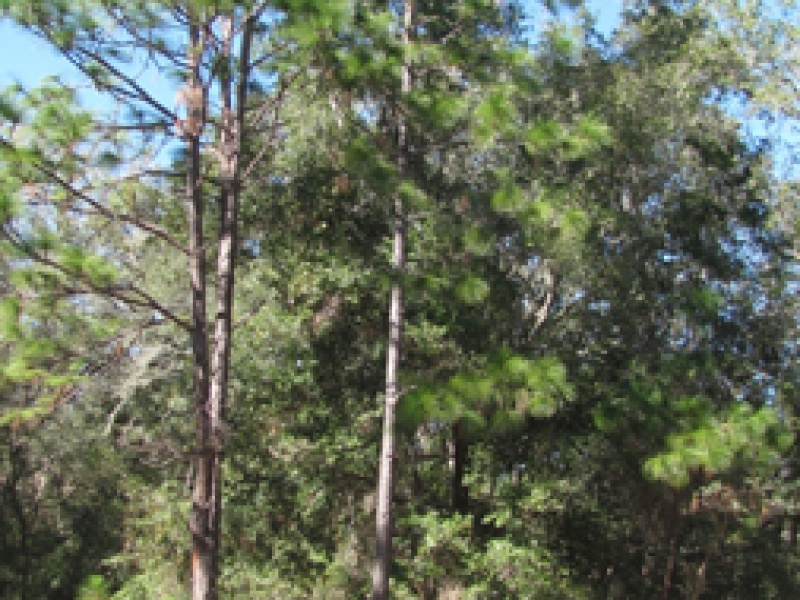 These properties vary in size up to 1.32 acres each and total 7 acres. All lots have utilities available. Priced at $10,000 each. Call Edward & Linda O’Toole at 480-641-8361 or 480-330-6955. Lot 9, BLK 3, 1.25 AC, APN / Parcel ID: AK1976952. Dimensions are 150 Ft x 358 Ft. Large Lot with nice oak trees on paved road. All utilities touching property. Lot 5, BLK 12, 1.15 AC, Parcel ID: AK1981051. Located at 10872 W Dunderry Pl, Crystal River, Fl. Lot dimensions are 167 Ft x 300 Ft. Large Lot with nice oak trees on paved road. All utilities touching property. Lot 30, BLK 11, 26,600 SF, Parcel ID: AK1980941. 10293 W Dunnellon Rd, Crystal River, Fl. Lot dimensions are 100 Ft x 266 Ft. 100 Ft on State Road 488 – Commercial potential. Lot 13, BLK 133, 1.32 AC, Parcel ID: AK2005106. 11327 W Acacia Ave, Crystal River, Fl. Lot dimensions are 203 Ft x 285 Ft. Large lot with nice oak trees on paved street. All utilities touching property. Lot 14, BLK 133, 1.32 AC, Parcel ID: AK2005131. 11359 W Acacia Ave, Crystal River, Fl. Lot dimensions are 203 Ft x 285 Ft. Large Lot with nice oak trees on paved street. All utilities touching property. Lot 15, BLK 49, 1.32 AC, Parcel ID: AK2093081. 8398 N Snapdragon Way, Crystal River, Fl. Large lot with nice oak trees on paved street. All utilities touching property.